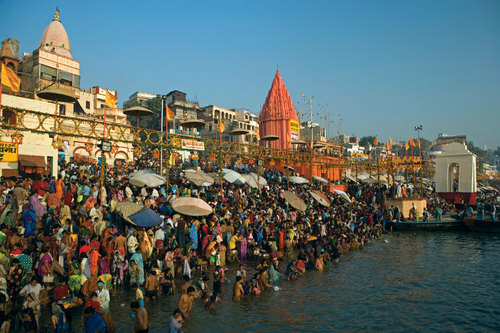 The River Ganges Source to Sea Expedition will appeal to those who want to experience a unique immersion in India. Unlike our other 1000 Mile expeditions this journey will focus more on the cultural experience of India seen from a unique perspective. However, it does involve trekking, white water rafting, lots of boats of various sizes and potentially a wider range of transport so a reasonable fitness level will be needed and a travellers attitude will certainly be required! 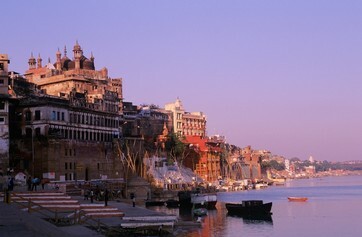 The Ganges River, also called Ganga, is a river located in northern India that flows toward the border with Bangladesh . It is the longest river in India and flows for around 1,569 miles (2,525 km) from the Himalayan Mountains to the Bay of Bengal. The river has the second greatest water discharge in the world and its basin is the most heavily populated in the world with over 400 million people living in the basin. 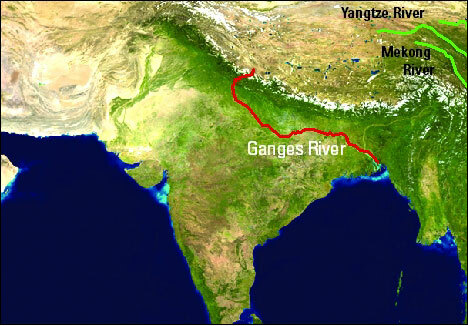 The route of Ganges river is long and winding meaning that it directly and indirectly affects the largest population of any river in the world. It is certainly one of the greatest rivers in the world and continues to be a life source for the millions upon millions of Indians who depend on it. We are looking at ways of breaking up the means of transport to include some more trekking, some cycling and some parts by train rather than the whole journey by boat. However, one of the main reasons for sourcing the team well in advance is so that we can discuss preferences for means of transport. So if you have read this far you are probably imagining what a journey like this could be like? Well a journey of a 1000 Miles starts with a single step! Get in contact with us you have nothing to lose and a true unique experience of a lifetime to gain. Still not inspired enough? Watch this short National Geographic Video of a recent Journey to the source of the Ganges. Then get in contact and to discuss the unique River Ganges Source to Sea Expedition.